Oh holy fudge… this literally has to be one of my favourite facemask of all time (I’d say that it most definitely ranks in my top 3). Some of you will remember that almost a year a go I fell in love with Montagne Jeunesse’s Chocoholic Heaven purely because it was the be-all and end-all of all self warming face masks. I remember wanting to change One Direction’s song ‘Best Song Ever’ to ‘Best Face Mask Ever’ (I know, you can’t blame any beauty blogger for wanting to do that). Self warming face masks are a great way to de-congest pores which will remove any dirt and grime. Most self warming face masks do come at a price, but this little gem only costs £1 making it my current most well valued beauty product on the market. Fudge Sauna really does smell like a packet of vanilla fudge so resisting opening your mouth (out of temptation) is a hard one to get over. This face mask contains rich Mediterranean Clay, Kaolin, and Vanilla extract- so having a dirt free and soft face is a 100% guarantee (emphasis added). I have used Montage Jeunesse for years and they have featured on this blog may of times as they are just the perfect way to treat your skin at an affordable price. 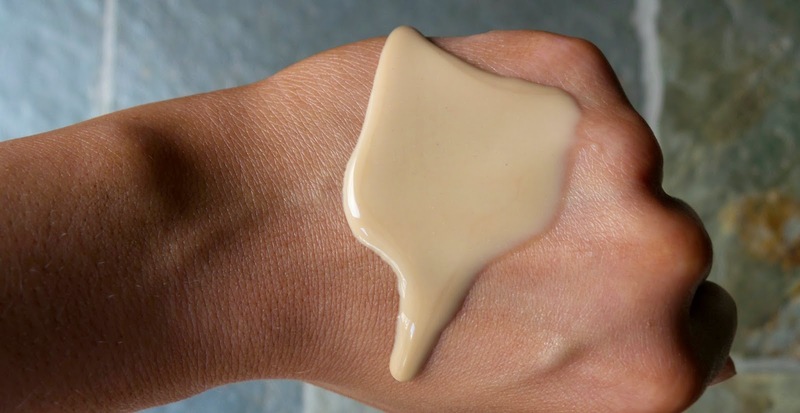 Ideally before applying a Montagne Jeunesse facemask, you ought to dampen your face with clean water, apply the face mask, leave for 10-15 minutes, and then rinse off. 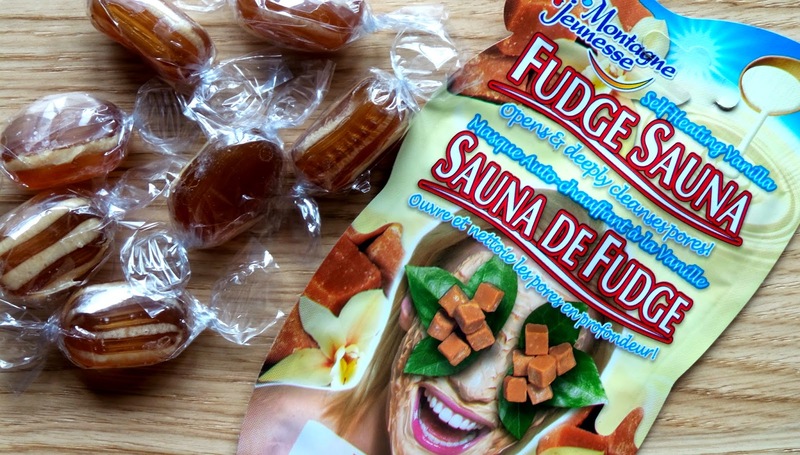 Finding Fudge Sauna in normal drug stores (like Boots and Superdrug) was really hard to come by. Instead, I bought this one on the Montagne Jeunesse website (click here) but I have seen these being stocked in Primark before. I would recommend this face mask to anyone who suffers from acne, congested pores, or oily skin; I used this packet 4 times in just over a week and my skin looked so much more radiant and clear. Will you be trying this one out soon?